Are Odorous house ants taking over your Seattle home? A common pest, the Odorous House Ant can be hard to get rid of once they have invaded your Seattle or Eastside home. Locally owned and operated, Adept Pest offers effective ant control treatment for homes and businesses from West Seattle to the Eastside, from Bothell down to Kent. 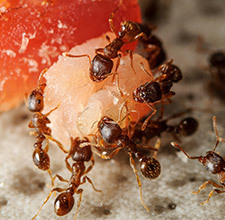 Like all ants, they live in colonies and may have 2 or more queens with over 100,000 workers. That’s a lot of ants so when you see a trail of ants walking across your floor in search of food, you’re only seeing a fraction of them. Most are back at the nest so it’s a good idea to call a professional as the only way to totally rid your house of ants is to treat the entire nest. Let’s learn more about Odorous House Ants. . . The scientific name for them is Tapinoma sessile. While they are found all over the United States, they live in larger numbers in western Washington (from Vancouver WA to Seattle and the Canadian border) but are less common in the semi-desert areas of eastern Washington. 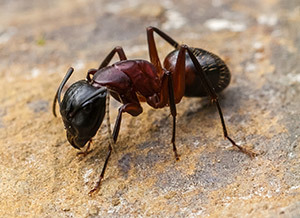 While other species of ants come in different sizes, all house ant workers are exactly the same-1/16 of an inch (2.4 to 3.3 mm) in length with a uniform brown to black color. Since they are quite small, it’s hard to see their body shape so the easiest way to identify them is by their smell. When they are crushed they give off a rotten coconut smell, which is how they got their name. The smell is actually a defense mechanism that raises an alarm and lets the other ants know something is wrong. If they ever become alarmed, they run around in erratic patterns with their abdomens tipped to release the alarm pheromone (that rotten coconut smell), which draws more workers to the release site. Where do house ants like to live? House ants have adapted very well to changing conditions and thrive practically anywhere, from sea level to 10,500 feet. While they prefer to live outside and built nests in sand, pastures, grassy fields and forests, they will set up shop in buildings and houses. Outside, nests are often built under logs, in the bark of dead trees, in bird or mammal nests or other debris. 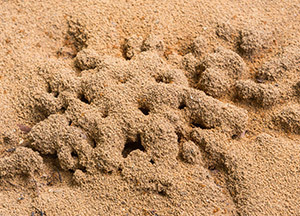 Ants like to move often so nests in soil are shapeless and shallow as they are only temporary. 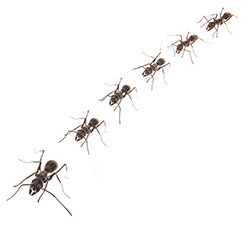 Rainy weather or food sources drying up will often force ants inside your home where they take up residence in wall crevices, under floors and carpet, near heaters or water pipes. What’s the life cycle of a house ant? Each colony can have thousands of workers and usually more than 1 queen. New queens will mate with their brothers within the colony though some will mate with unrelated males. A single Queen can produce thousands of workers and hundreds of reproductives. House ants develop by complete metamorphosis by transforming from eggs to larva and pupa to adults. Development can vary as many things affect the cycle (like temperature) though it typically takes anywhere from 34 to 83 days for eggs to mature into adults. Control can be difficult so it’s best to call in a professional to locate the nest as this is necessary to stop the infestation. Our pest control technicians will apply ant control treatment around the foundation of your house and under the siding to prevent any further invasions. 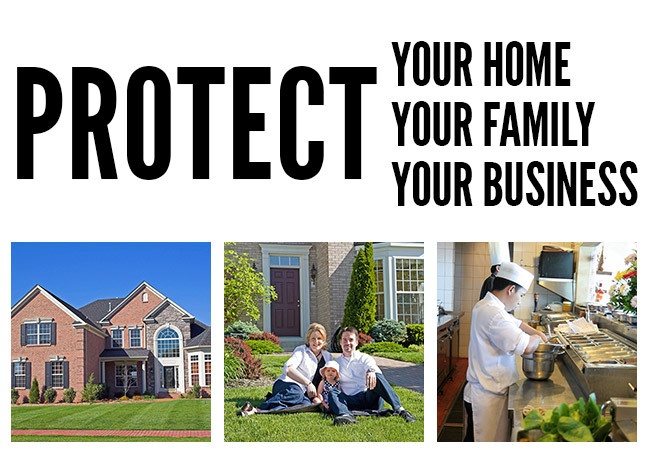 Contact us to schedule an appointment for a pest control technician to come to your home or business. Worker ants collect honeydew excretions from mealy bugs, aphids, scale insects and plant hoppers. They also feed on nectar from plants as well as living and dead insects. While they prefer sweet things, they eat a wide range of food from meats to cooked vegetables to fruit juices to dairy products and grease. They travel in a column and are active both day and night as they forage for food. While they don’t bite, they will contaminate your food. The best defense against them is to keep food off the floor and counters so follow these easy steps to deter them.